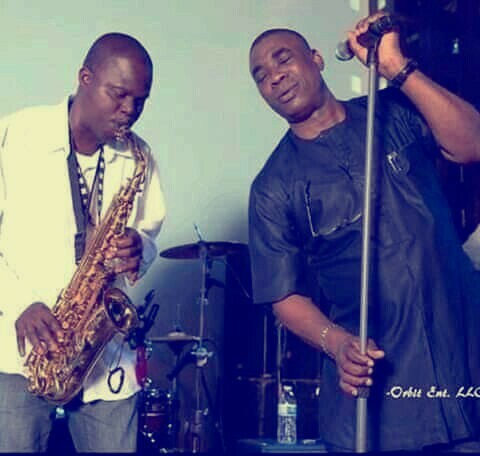 King Wasiu Ayinde Marshal popularly known as K1 De Ultimate is shattered at the moment over the death of his lead saxophonist, Mr. Joel Ajayi. The musician is pained that despite his effort at bringing the medical situation of late Mr. Ajayi under control, he lost the battle to death. Ajayi, was attended to by K1’s personal doctor, Dr. Idowu Agarawu, before he opted to be moved to a church for prayers, from where he died yesterday the 9th of December 2018. 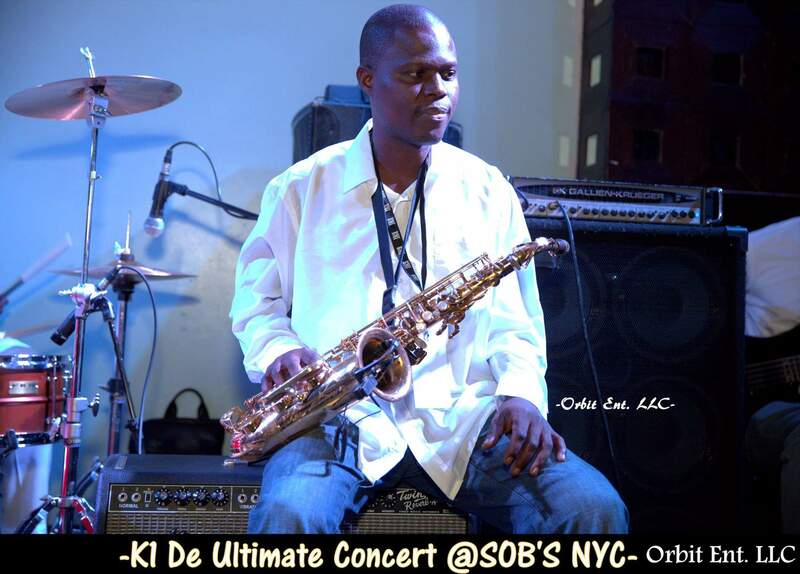 His death is coming barely three weeks after the death of one of the band boys, Mr. Dipo Odebode Aderibigbewho lost his life to Hypotension commonĺy called Low Blood Pressure. Mr. Aderibigbewho, according to his family members and personal doctor, had no illness before he submitted to the overwhelming power of death. K1 at the moment has cancelled all engagements this week to mourn the departed. Lagos Tourism Summit : WE’RE BUILDING ENDURING INFRASTRUCTURE TO DRIVE SECTOR -AMBODE.